The types of books we read in our adolescence can shape us forever. 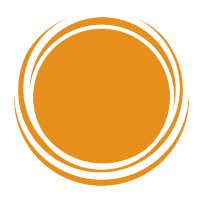 They can help us understand the world in more diverse ways and appreciate the complexities of life. Because of this, books makes these formative years more that more exciting. Those wonderful wild fantastical tales from the likes of Dr. Seuss gave flavor for the future, for starry-eyed children, and excitement for their day. They're also fables that gave rise to our first inclinations of morality and thoughtfulness. That said, here are some thoughtful and inspiring books you can read or recommend to your children. 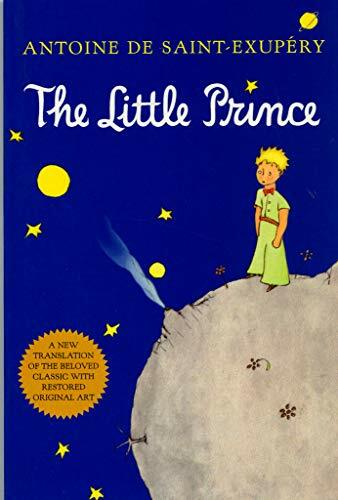 Part allegory and spiritual exploration, The Little Prince was first published in 1943 as a French novella. It is one of the most famous works by Antoine de Saint-Exupéry. The book tells a simple but fantastic story of a little boy, who upon visiting Earth from a distant little planet observes and remarks on the behavioral quirks of the adults he encounters. The book is filled with timeless lessons weaved into a beautifully told story. With a sense of wonder, The Little Prince looks at the world through an innocent and non-cynical view. This poetic tale is accompanied with watercolor illustrations. Written during the time Saint-Exupéry fled France during the Second World War, the book was a light of optimism at the time. A clear and concise book, Richard Dawkins does an excellent job illustrating the truth of what we know in the world in comparison to more faulty magical ways of thinking. 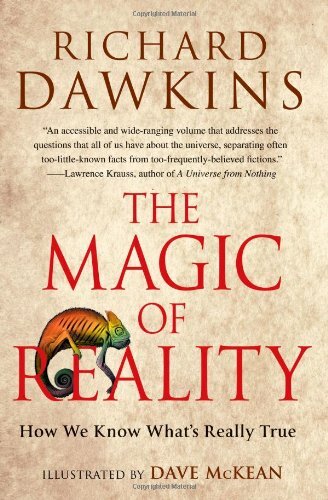 Dawkins' Magic of Reality is great way to spark interest in science and to a certain degree philosophy for children and younger adults. There's not that much when it comes to bashing organized religion, as Dawkins is well known to do. Each page is illustrated by Dave McKean, the pictures are a mix of colored photographs, diagrams and drawings to illustrate Dawkins' succinct analogies and metaphors. Heavy on the biology, the Magic of Reality is a great primer to what scientists know and think they know about the way the universe works. One of the most famous children's classics, the novel is full of wit and charm. The absurdity of these types of situations know no better author than Lewis Carroll. The pseudonym of mathematician and logician Charles Dodgson, Carroll enjoyed a successful and divergent career in both mathematics and literature. The book itself is episodic and is more focused on the absurdity of its contrivances than worrying about developing any kind of plot or true character development. 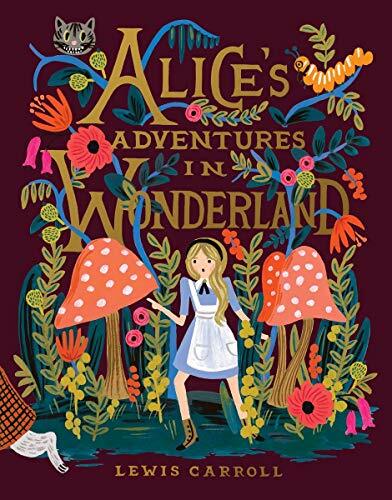 The witty nonsensical poetry oozes from the page and creates a puzzling, but very enjoyable tale as we follow Alice's adventures through this strange new world. Carroll was an expert when it came to playing with the structure and oddities of language. Although analyzed and interpreted in a number of different ways from allegory to far-out psychedelic trip, the playfulness and hilarity is at the heart of what really makes this book such an enduring classic. While this book might not be something you want you read to the kids as a bedtime story, it is still an approachable book for a younger audience. It's especially good for an audience that has yet to taste the sly and conniving force of a supposed well-meaning tyranny. 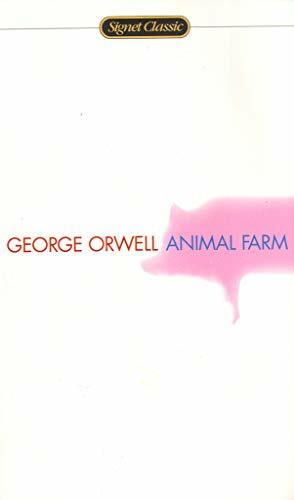 An allegory through and through, the plot centers around a farm of overworked and mistreated animals that rises up and overthrows their cruel human master. Through sheer idealistic force, slick slogans and a push for utopianism equality, the animals bring in the new order. A masterful and satiric takedown originally intended to lampoon Stalinist Russia, the book still holds up as a textbook case of how successful revolutionaries tend to devolve into the same thing they originally rallied against. And, if we may coin a new term, "Animal-farmism," the book illustrates this concept that is widespread through governance, structures of power and even the business world. That is, those that seek to overthrow incumbent power with either righteous or radical new visions, once in power tend to repeat their ousted successor's same methods of control, brutality and force. Or as the old adage goes,"Power corrupts and absolute power corrupts absolutely." Paulo Coelho tells the tale of Santiago, a shepherd boy on a journey to travel and search the world for treasure. The quest takes him to many different places where he learns about trusting himself, following the path the universe has laid out for him, and willing his reality into existence. 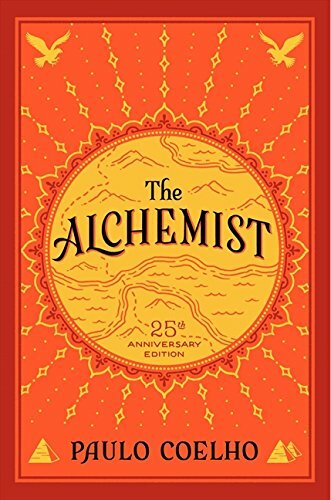 Part law of attraction and thinly disguised self-help book as fable, The Alchemist is both a book that is beloved and hated. But cast aside any pessimistic or snarky attitude and you'll see that the book has a simple message at heart, that is to follow your dreams. The Alchemist is loaded with mystical symbolism and the idea to find our own "Personal Myth" guided by the cosmos itself. Whether it's attempting to understand the purpose for being, setting grand goals and chasing after them, or finding fulfillment, the book offers us ab optimistic lens to view it all. Aesop was one of the most famous Greek poets. Born in 620 BCE as a slave, he went on to win his freedom and espouse his philosophies in simplistic fables we still read today. 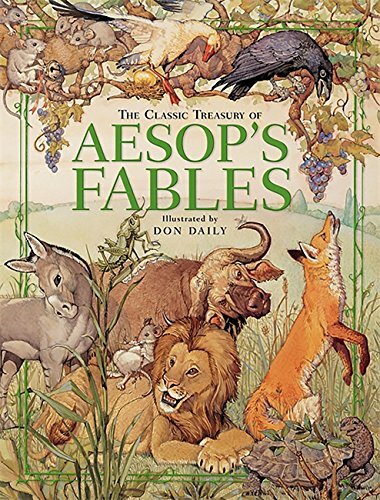 Aesop's Fables is a collection of stories that are credited to Aesop. The stories involve a number of anthropomorphic animals, some include The Tortoise and the Hare and The Boy Who Cried Wolf. They're all well known around the the world and at this point are almost civilizational canon if you're a citizen of any Western influenced culture. The book is filled with some many popular references and common sense adages, past-readers will tend to forget the innumerable amount of wisdom packed into these little stories.